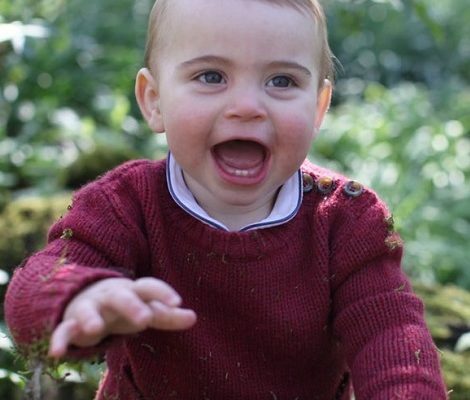 Duchess of Cambridge has a busy week. After last night’s dazzling appearance at Gala dinner, today Kate attended the Place2Be school leader’s forum to hear how schools can tackle mental health issues. 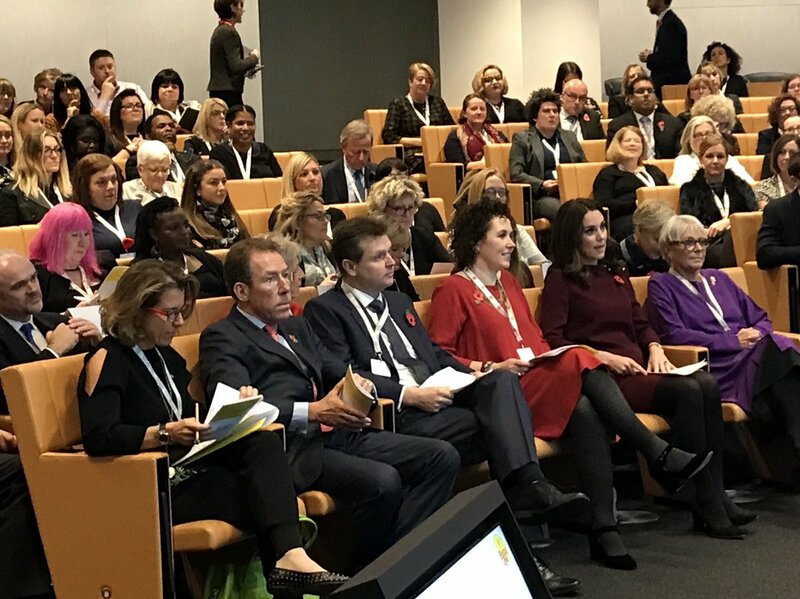 The Duchess joined delegates at the forum as they consider the key issues on the role that schools can play in tackling mental health. She discussed her experience as a mother and said getting used to leaving my own child at the school gates, it’s clear to me that it takes a whole community to help raise a child. Whether we are school leaders, teachers, support staff or parents – we’re all in this together. Place2Be provide in-school support and expert training for children’s mental health in primary and secondary schools. 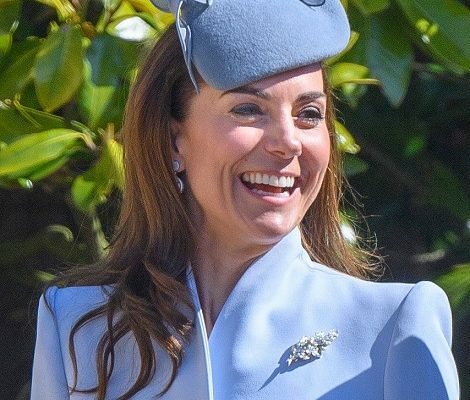 As per the palace, “championing early intervention school support for children’s mental health has long been a key priority for the Duchess”. A letter from Kate on her official letterhead was the part of the forum programme today. Coming to sartorial details, the expecting mother Kate looked chic in Eloise Tunic Dress from GOAT. 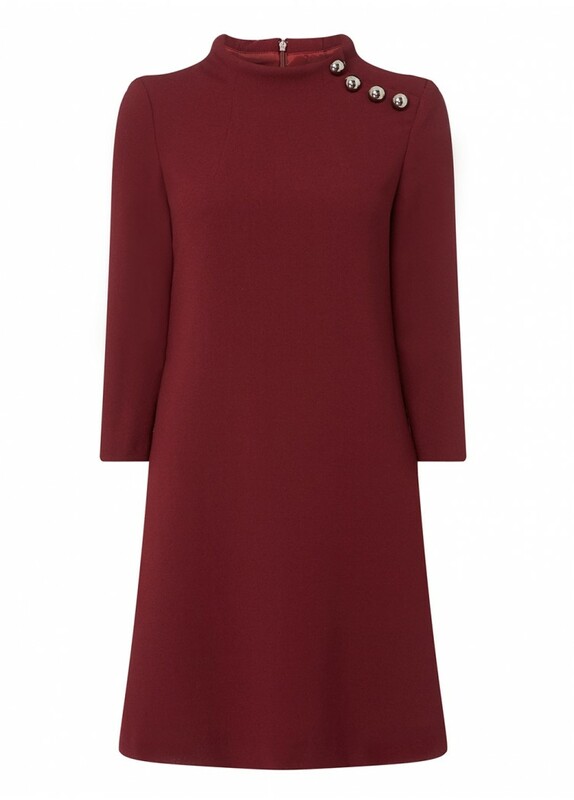 The plum wool simple, chic and timeless the Eloise dress in a deep purple hue is a wardrobe must-have. A line shaped with a high neckline decorated with shine pewter buttons the Eloise is perfect for teaming with flats for a more casual look or heels to dress up. The dress is available in other hues also for £480. Kate paired her outfit with Tod’s Block Suede Pumps. Cartier Ballon Bleu watch watch and Mappin & Webb Empress earrings complimented her complete outfit. 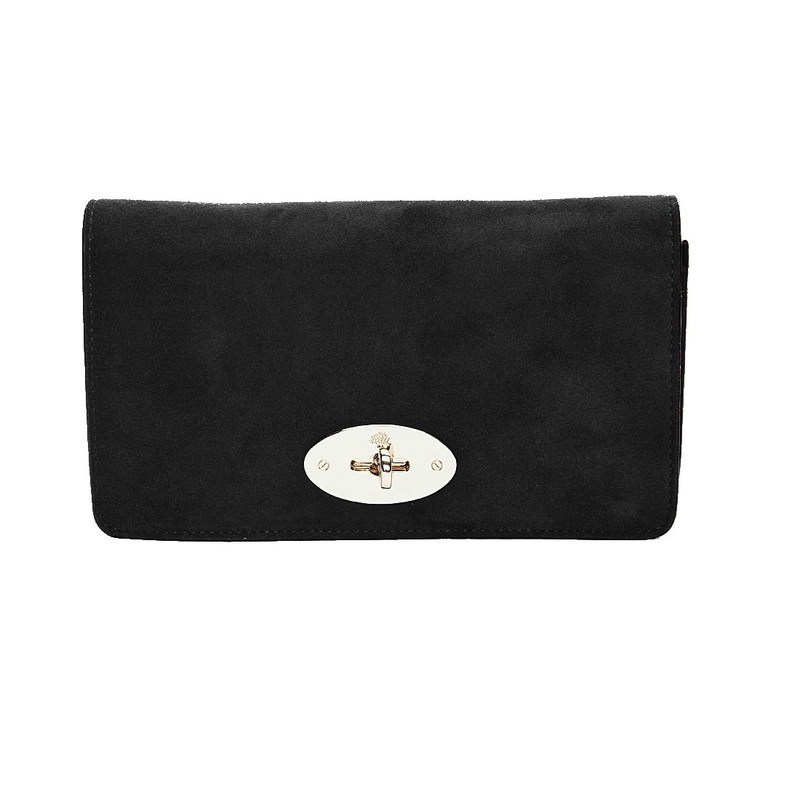 Duchess carried her black suede Mulberry clutch and again supported the poppy today.